It's Spring and Graduation is right around the corner (this weekend!). 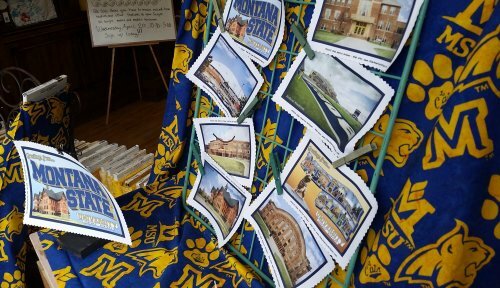 We are featuring our very special MSU fabric. 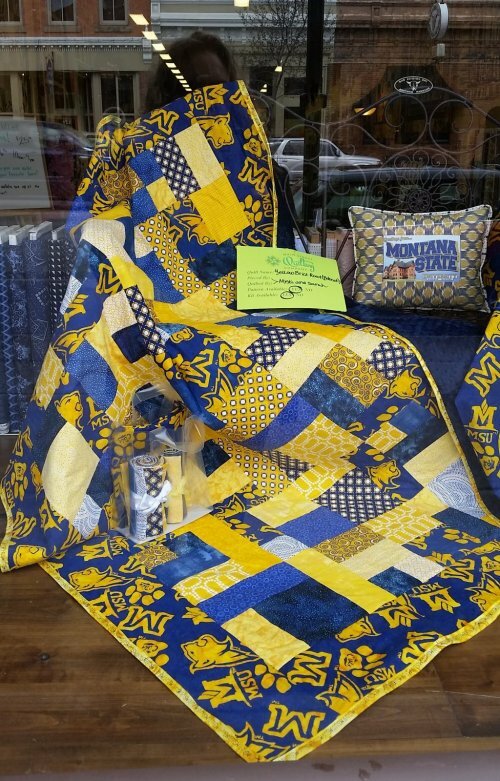 Stop by and see our front window full of creative ways to use this fantastic fabric. Kits are available but are selling quickly. Here are some pictures to whet your appetite. 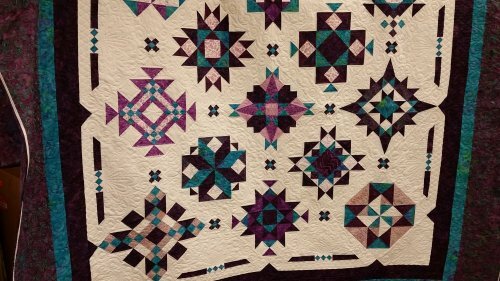 This quilt is available as a kit! Read to the bottom of the letter for more info. 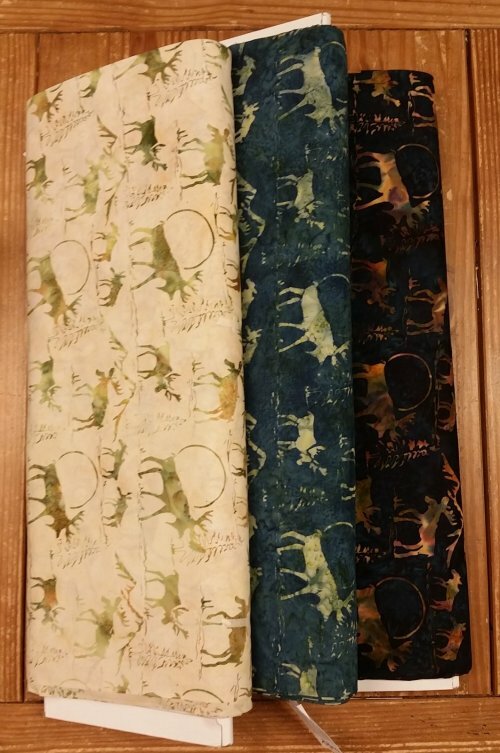 We've stocked up on all kinds of companions to go along with the Bobcat fabric so the sky is the limit on what you can create. PreCut Potluck- Friday 04/29/16 starting at 5:30pm. 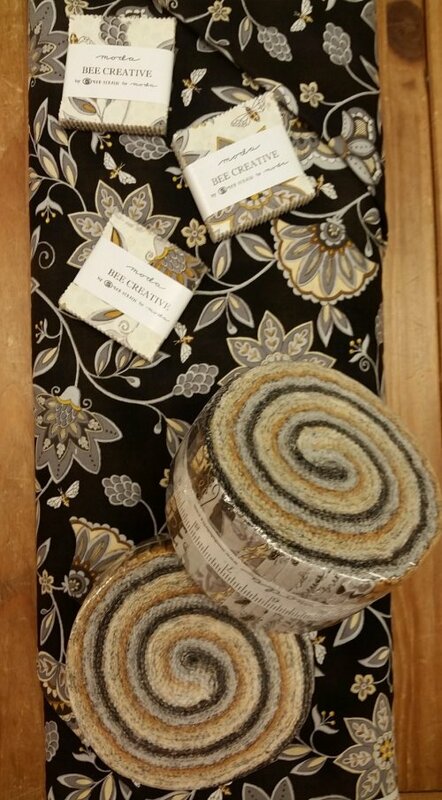 Bring a dish to share and one layer cake (@ least 40- 10" squares) and get ready to make a cute and easy bed runner. Call us for more details on what this project requires and get on the class list. Cost: $10/class Our next class will be in June... Join us on June 24th @ 5:30pm. Thanks so much to those of you who were able to attend Susan's classes last fall and this spring. She is returning for a class in November so stay tuned. 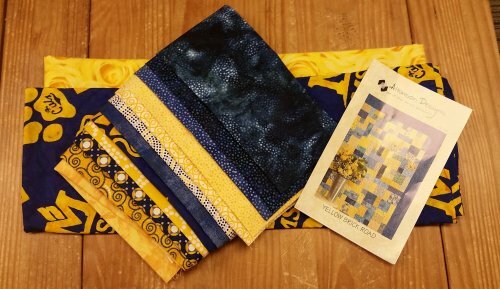 She will be offering techniques using her patterns and the templates she designed as well as how to choose colors- she has an amazing sense of color! I love learning from her. 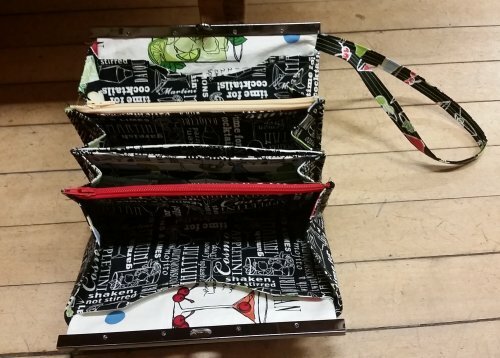 Diva Wallet/Purse Class- This lovely wallet is a great way to show off your style with fabric! This class was so popular that we will be offering another class! 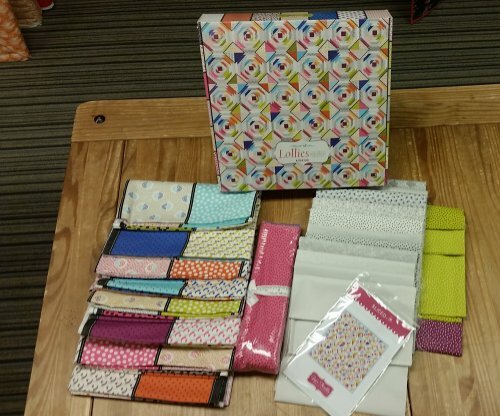 We have patterns and wallet supplies here at the store for you! Join us on Sat. May 21 from 10:30 -1:30pm for another session. 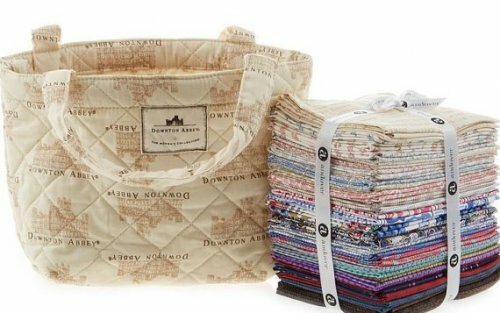 Purse-A-Nalities Class- Starting a bag pattern can be tricky and the construction can be confusing. Let's do it together! 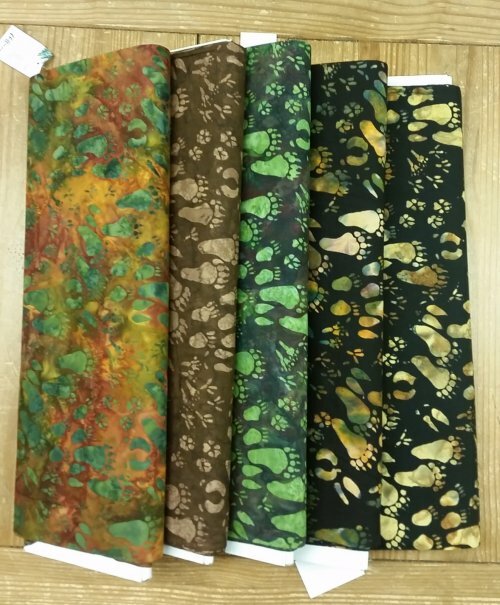 Starting the second Sat of June we will be working on bags and purses so bring the pattern you have or we can help you choose one! Space is limited to the first 5 who sign up. 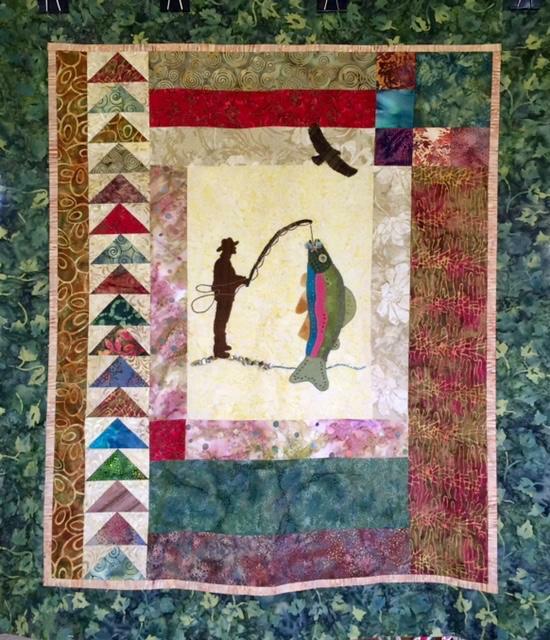 Intermediate Quilting Class- Pre-registration is now open! This session is only offered once-a-year, so don't miss out! 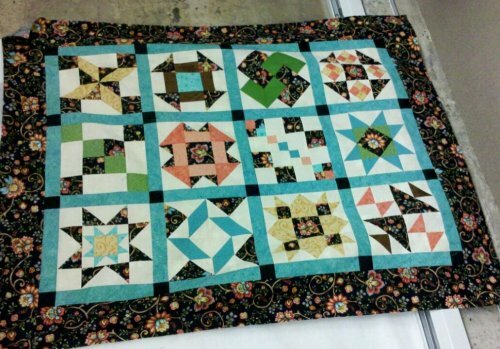 If you have taken our Beginning Quilting class, this is a great next step for you. 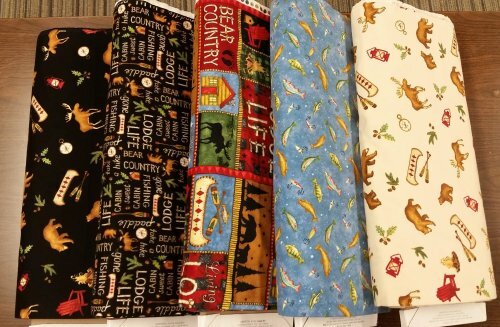 We will build on the skills acquired in the BQ class and will take it to the next level in your quilting. Class runs for 14 weeks and does require weekly cutting to be completed prior to class. I will give you all the logistics at our intro class on Thursday August 25. Class list and supplies will be picked up at first class. Class runs Aug 25-Dec 8 every Thursday. Cost: $160 plus supplies. 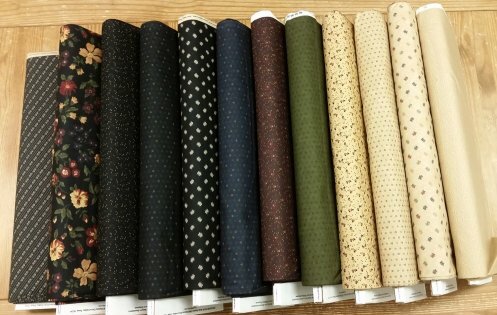 New Blocks of the Month are here!! 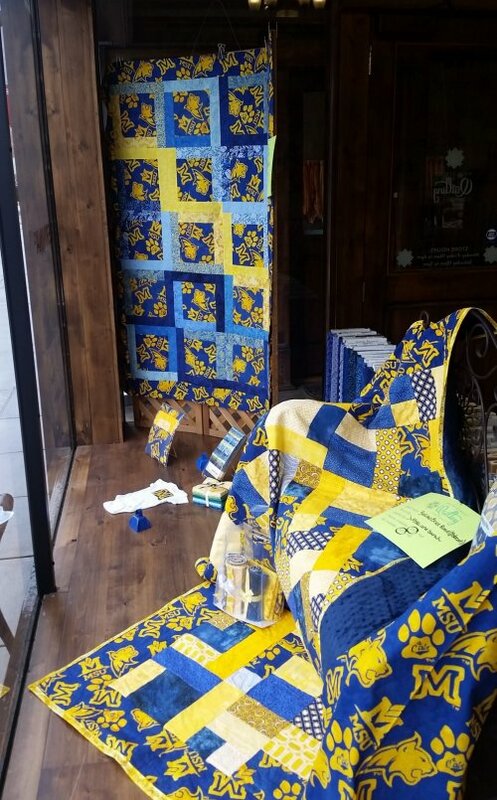 Stop in and see our sample- the fabrics are so much prettier in person and Jamie did an amazing job quilting this for us! Registration Fee: $35 and $25.75/mo. 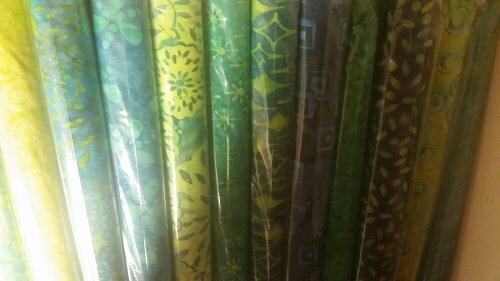 Ready the first Friday of each month for pickup or mailing starting this week. Call today! 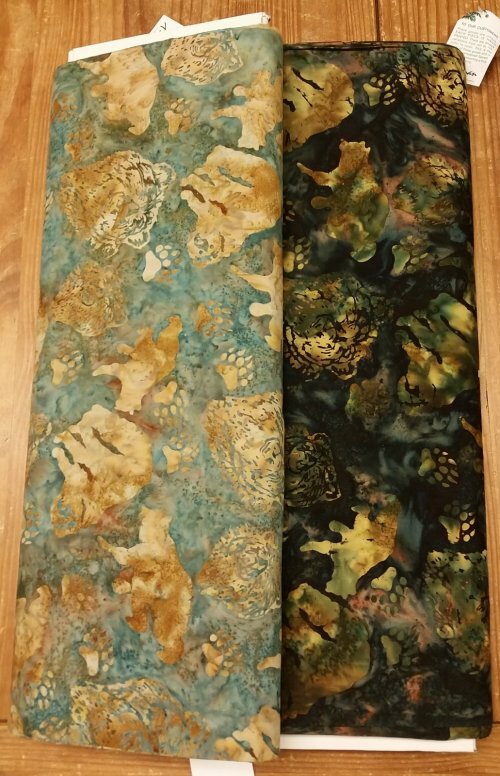 Star Stuff - We are doing this Block of the Month in two gorgeous colorways since all the colors from Island Batik were so pretty! We've begun cutting kits this week. 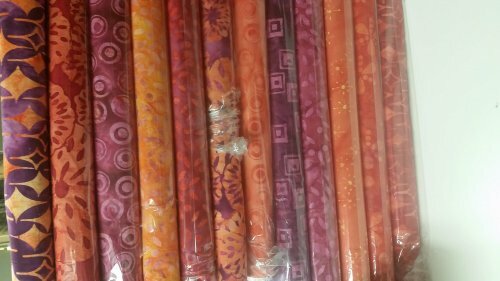 We will be offering a class with each month pickup so we can show you a precise and maybe new technique for making stars. Don't worry if you cannot catch the class, the pattern is well illustrated. Colors are so much better in person. Stop in and see!! 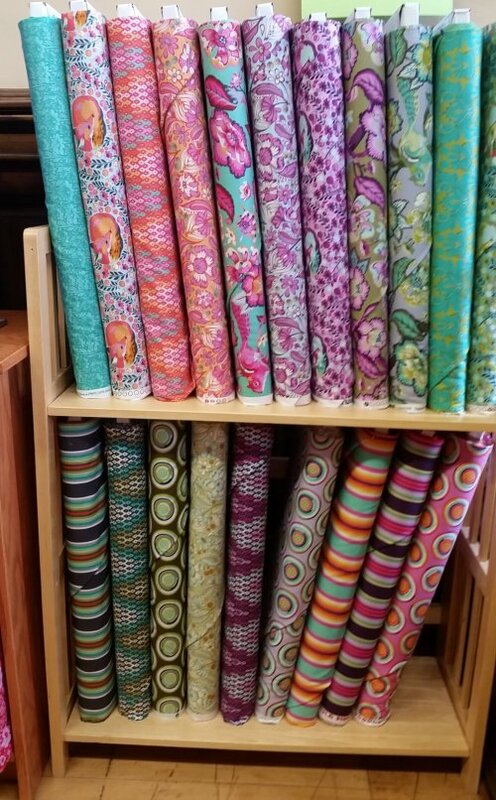 New Kaffe Fassett is here and our selection is fun- yardage and precuts available. 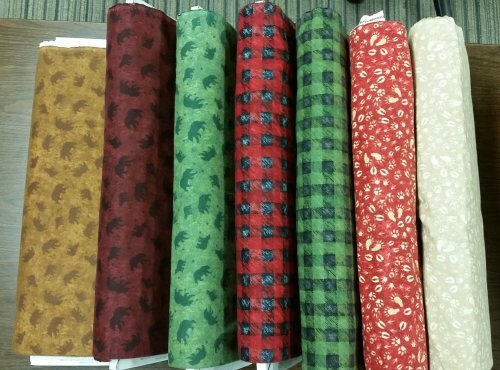 We also have a new selection of Kansas Troubles in cotton and flannel. 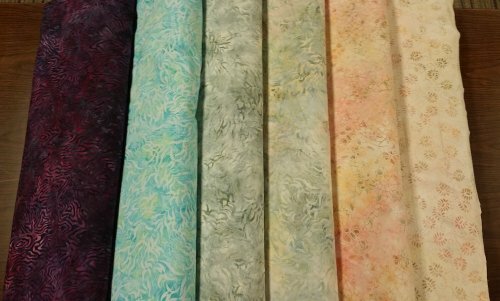 There is a cute new grouping of baby cotton that is so sweet. We even made a kit (including the backing). 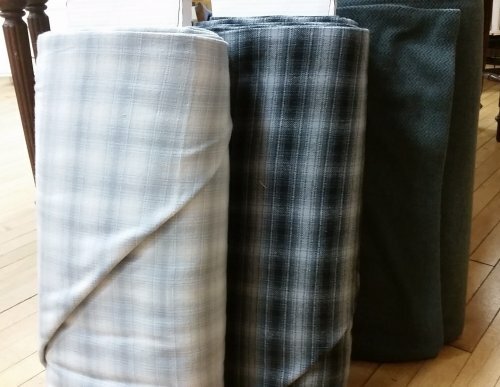 Flannel and more flannel!! 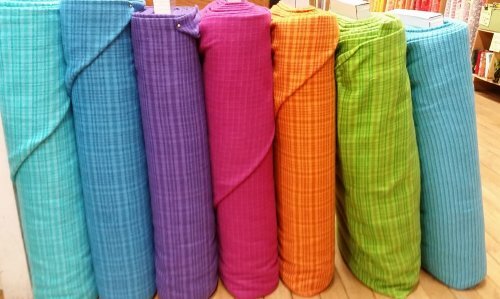 Great Brights! With companions, the sky is the limit! 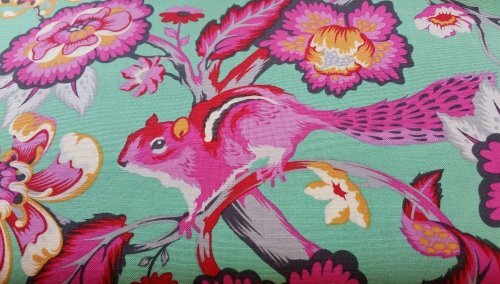 Tula Pink does another great job with this collection, called Chipper. 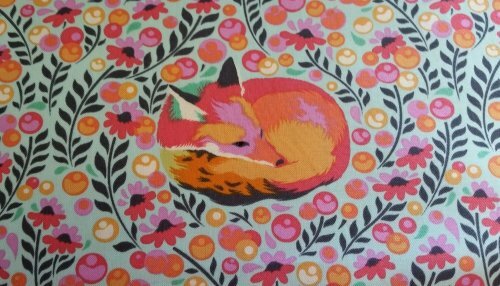 It reminds us of SPRING! Kansas Troubles-Bees and Blooms. 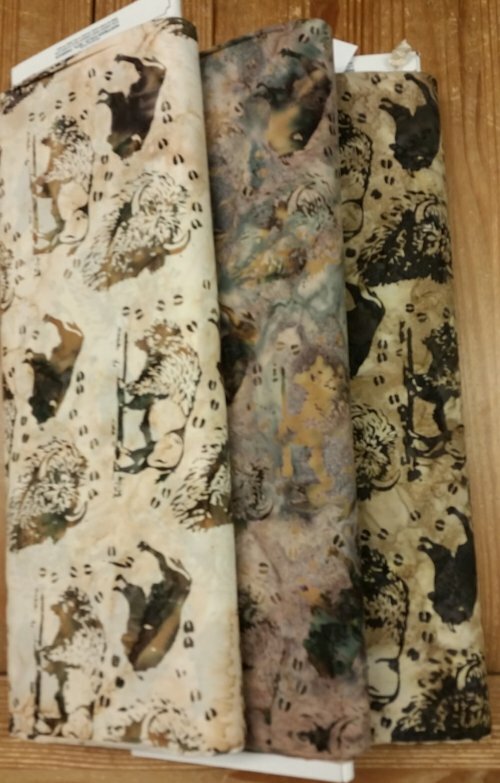 For you Kansas Troubles Lovers-these fabrics will fly out the door! Just one of our great Bobcat samples on display in our window, available in a kit. 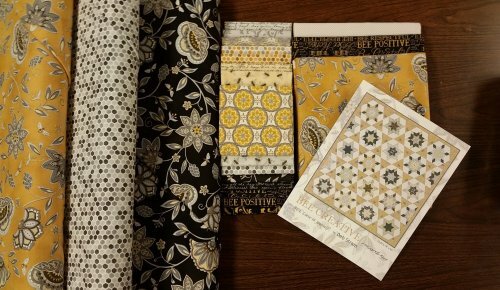 Time to "Bee Creative" with this kit and companions/precuts. 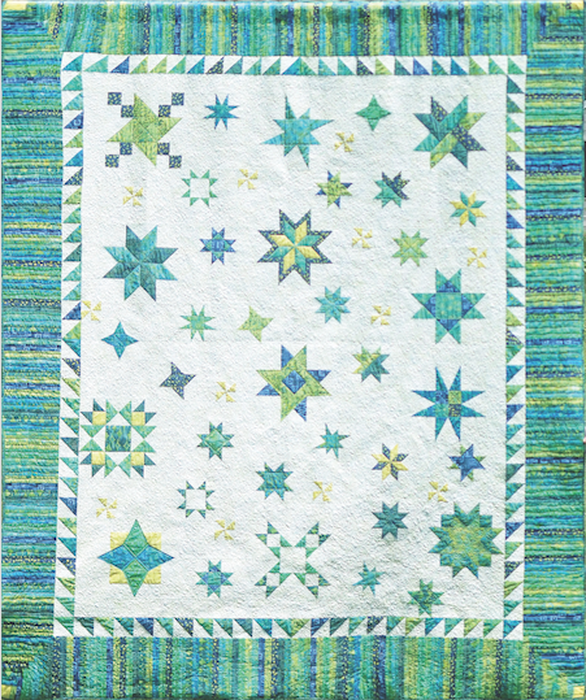 Lollies Kit- When I saw this quilt at Market I was blown away and knew I had to offer this kit at the shop. 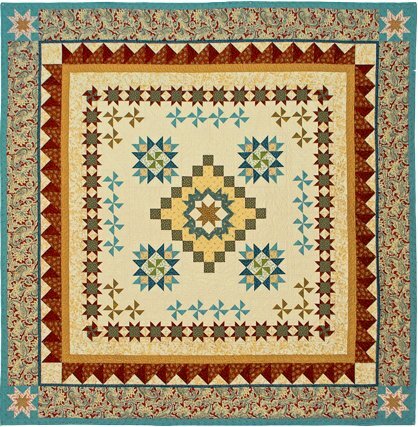 It's a stunning version of the Pineapple Quilt- pattern, foundation, fabrics and binding is all included. Hurry in, supplies are limited! Closing early for Staff Meetings. Open from 10-5:30 second Monday of each month. Our machine repair technician,Cameron, comes bi-weekly for machine service-We do have a reservation list. Call today to get your machine all ready for the fun classes you are going to take with us.